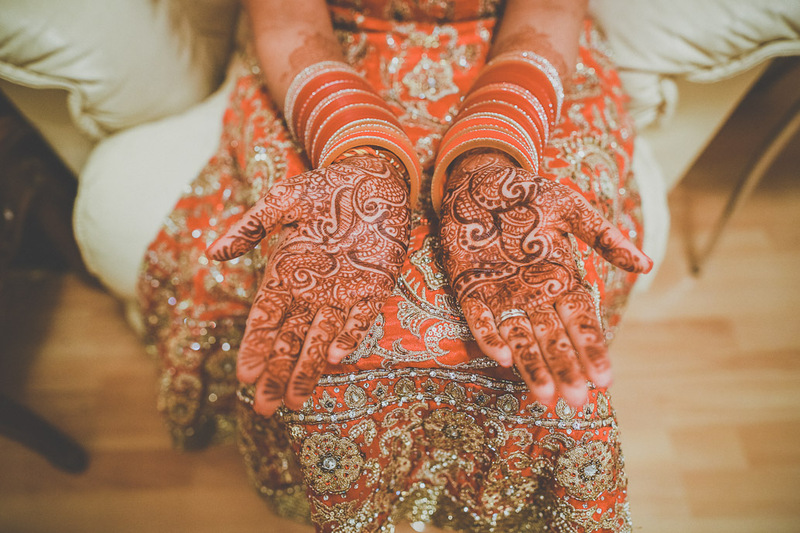 This amazing wedding was so rich in colour and culture I could barely contain myself!! The couple were lovely, the bride breathtakingly beautiful. 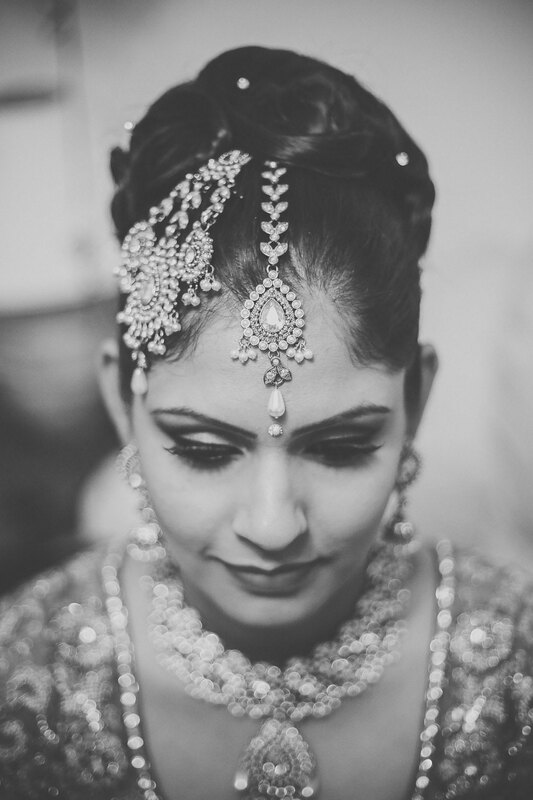 The day began began with a wedding breakfast & traditional Sikh ceremony at the Gurdwara Sri Guru Singh Sabha temple in Hounslow, followed by the reception which was held at the Royal County of Berkshire Polo Club in Windsor.